Carter Page, a former investment banker and foreign policy adviser for Donald Trump’s presidential campaign, is at the center of another partisan fight. 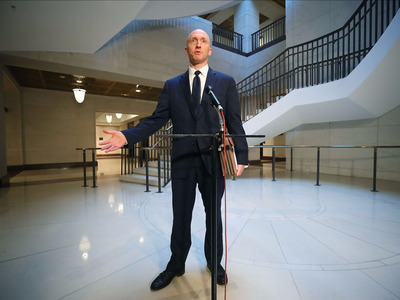 Documents released on Saturday detail the FBI’s Foreign Intelligence Surveillance Court (FISA) applications to surveil him in order to investigate whether Page was working with Russia to meddle in the 2016 presidential election. 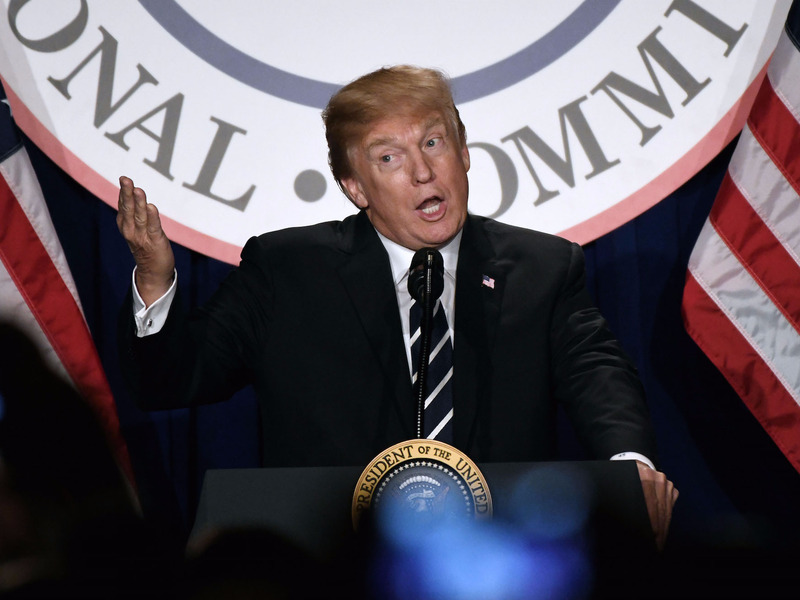 President Donald Trump has seized on the documents to claim his campaign was illegally spied on. 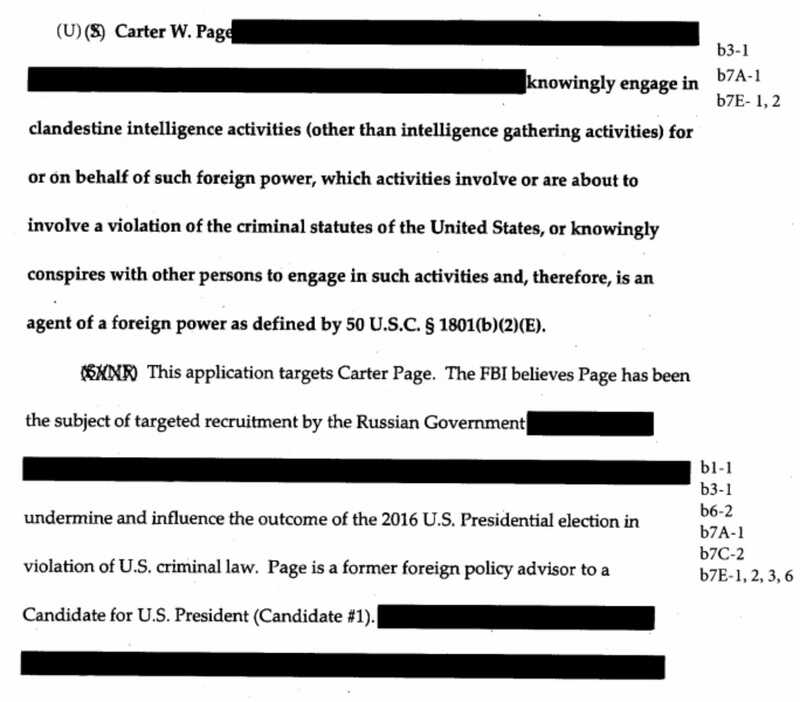 Democrats, and some Congressional Republicans, have said they show investigators did nothing wrong, and actually show that Page was an “agent of a foreign power”, as the documents allege. 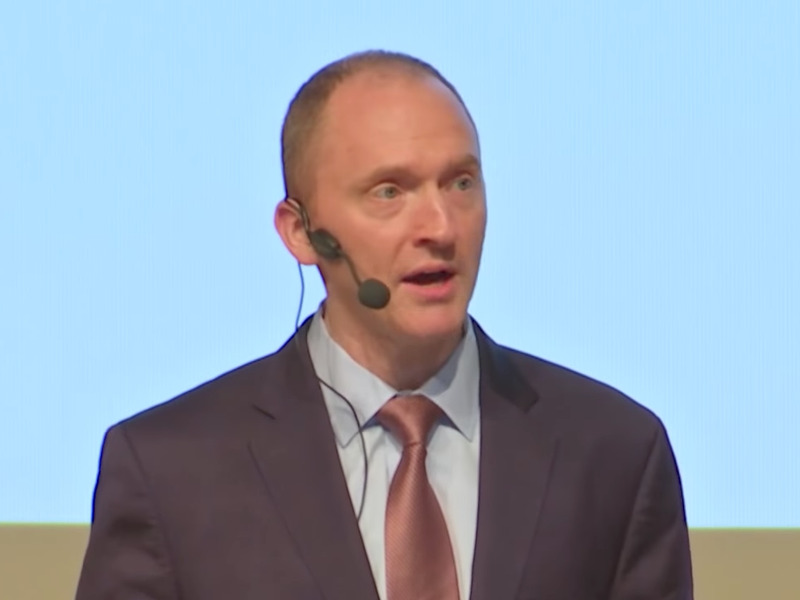 While Page has touted his credentials as an expert on the Russian energy market, a handful of other experts in the field told Politico they didn’t even know who he was. Over the course of his career in foreign policy, Page has not shied away from criticising what he has described as US hypocrisy toward Russia. According to the Washington Post, Page has praised Putin as a better leader than former President Barack Obama. YoutubePage speaks to the New Economic School in Moscow in July 2016. “Washington and other Western powers have impeded potential progress through their often hypocritical focus on ideas such as democratization, inequality, corruption and regime change,” Page said during a speech in Moscow in front of prominent Russian government officials. 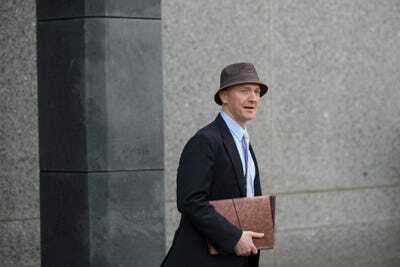 Over the years, Page’s dealings in Russia caught the attention of US government officials, who suspected that he may be working as an agent of Moscow. 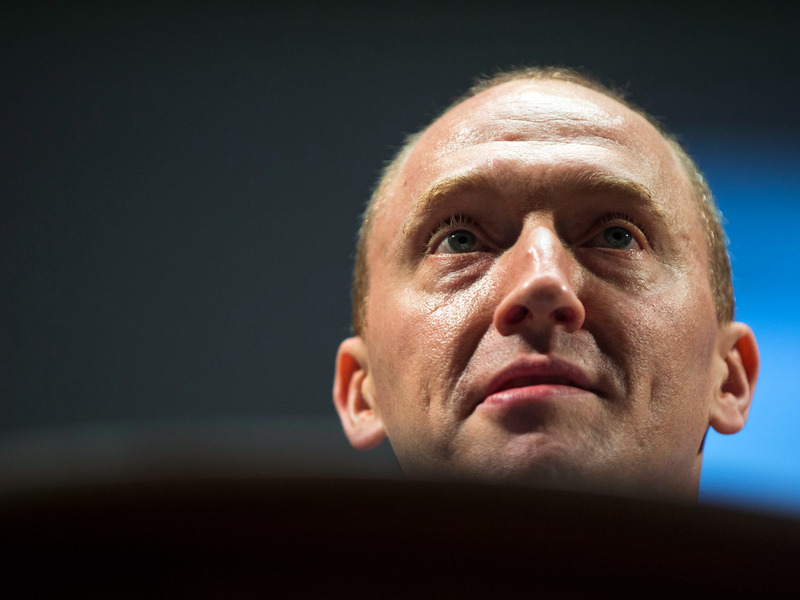 Intelligence officials knew of him as far back as 2013, well before he joined the Trump campaign. 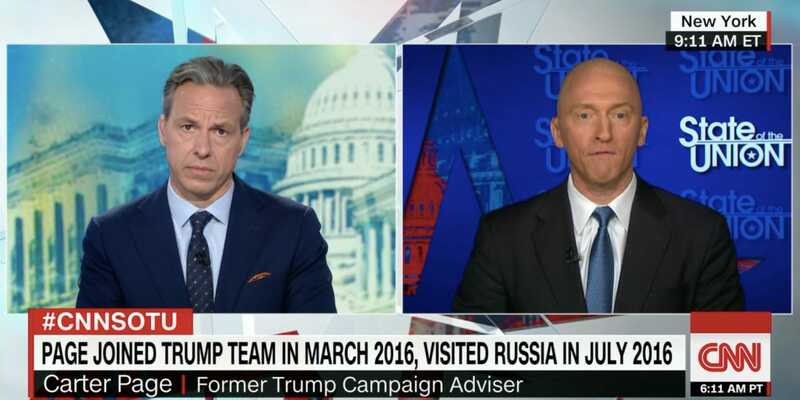 But controversy ensued over Page’s role in the campaign when the public learned the FBI had launched a probe into whether Trump or his associates were colluding with Russia to influence the election. 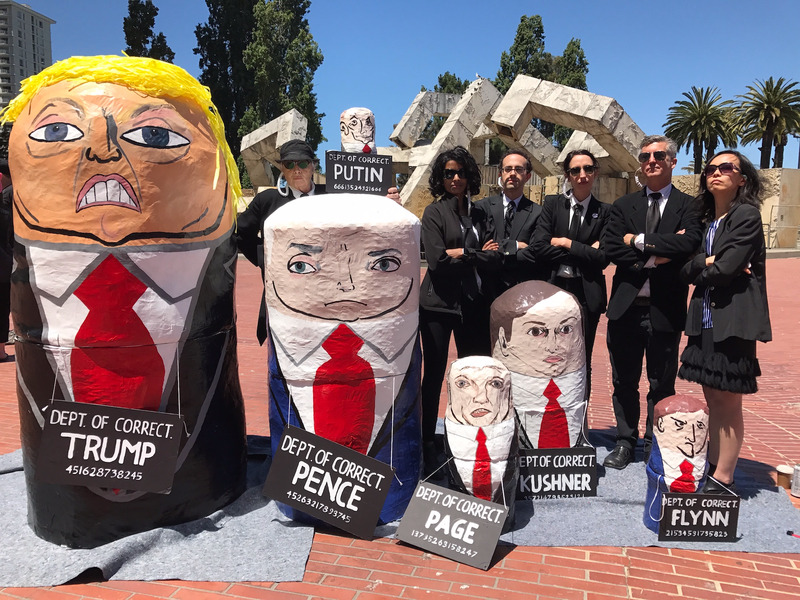 Wikipedia CommonsProtesters dressed like FBI agents at the March for Truth in San Francisco in June 2017. In January, Page became the subject of controversy when Republicans alleged in a memo that officials at the FBI and the DOJ misled a federal judge who authorised surveillance on Page before and after the 2016 campaign. In March, the Department of Justice’s Office of the Inspector General announced that it would review the FBI’s and DOJ’s application to monitor Page during the election. 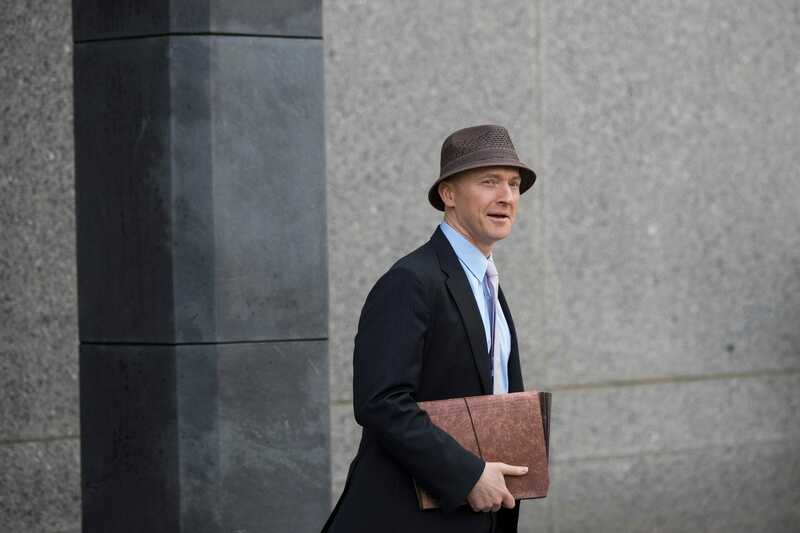 Drew Angerer/Getty ImagesCarter Page arrives at courthouse for the United States District Court Southern District of New York on April 16, 2018. 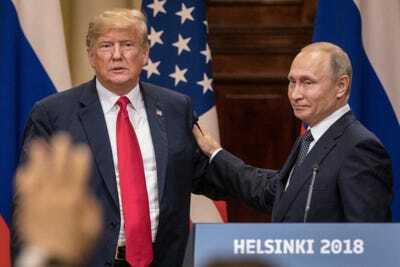 Chris McGrath/Getty ImagesTrump meets Russian President Vladimir Putin in Helsinki on July 16, 2018. On Sunday, Page downplayed his Russian connections. 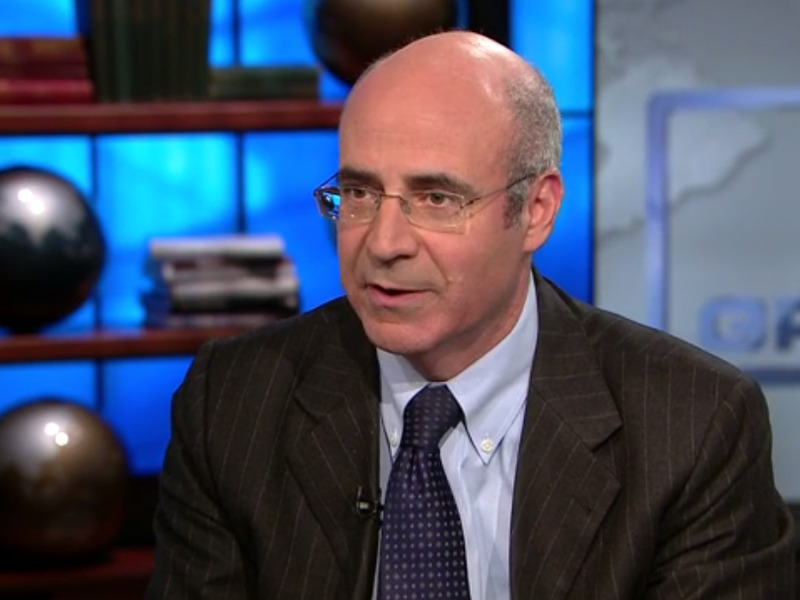 “I’ve never been an agent of a foreign power by any stretch of the imagination,” he said. 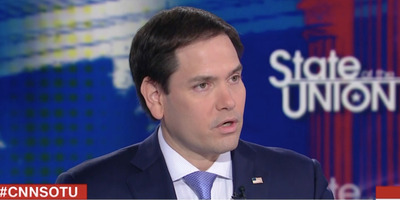 Screenshot via CNNPage appeared on CNN’s ‘State of the Union’ with host Jake Tapper. Screenshot via CNNSen. Marco Rubio of Florida appears on CNN’s ‘State of the Union’ on July 22, 2018.